Check out the coolest and most creative spots in Singapore on a two-wheeler with Naiise's inaugural Design Circuit. 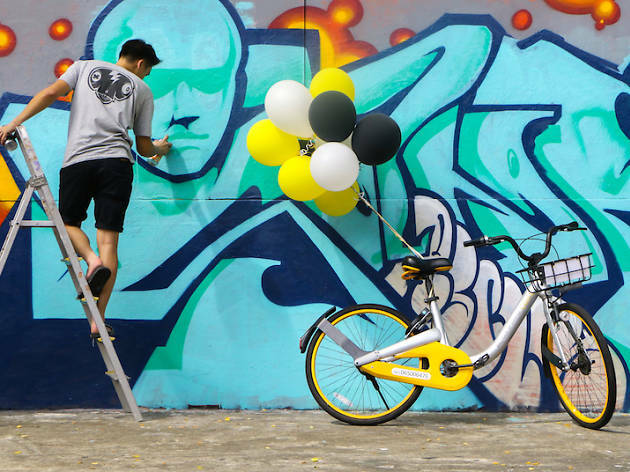 In partnership with oBike Singapore – yes, you'll be riding the signature yellow bike leased out the bike-sharing app – the one-day design, lifestyle and heritage cycling trail brings you to ten sites such as Kult Studio, Basheer Graphics and Funan Showsuite. Don't worry about rumbling tummies; there'll be complimentary refreshments provided by Soi 55 and Everything With Fries. 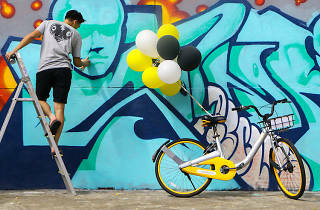 The first ten participants to complete a task at each pit stop will receive a $50 gift card from Naiise, an oBike drawstring bag and five free oBike rides worth $25.